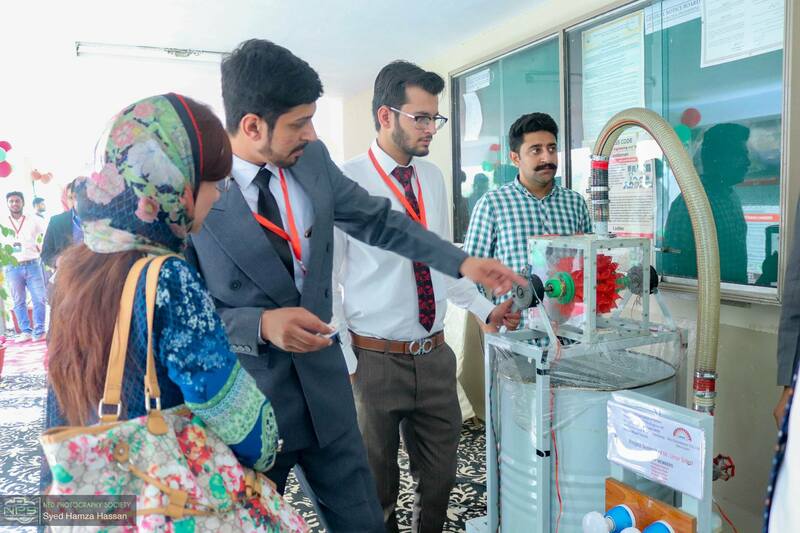 Engineering Students of University of Wah participated in NED-DICE Energy and Water 2018 from 10-11 October, 2018 held at NED University Karachi. 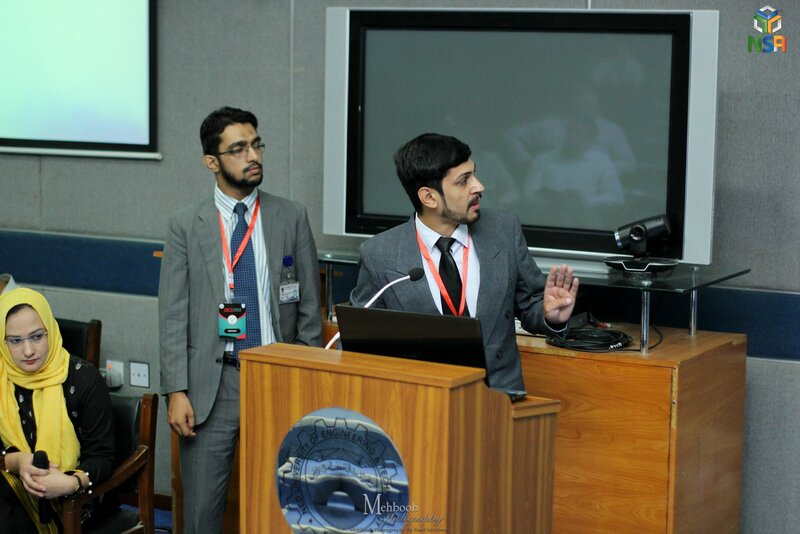 UW team secured 2 nd position amongst a total of 135 projects presented in the competition and won a prize money of Rs. 60,000/-. 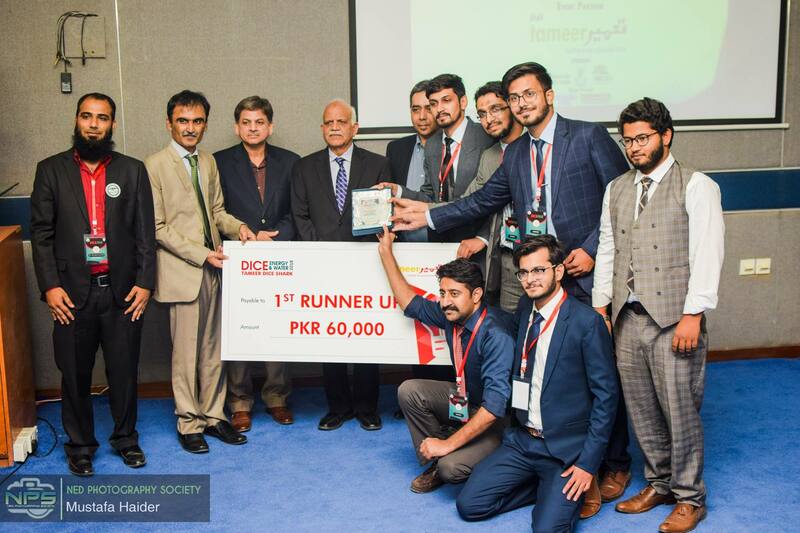 Well done Wah Engineering College!